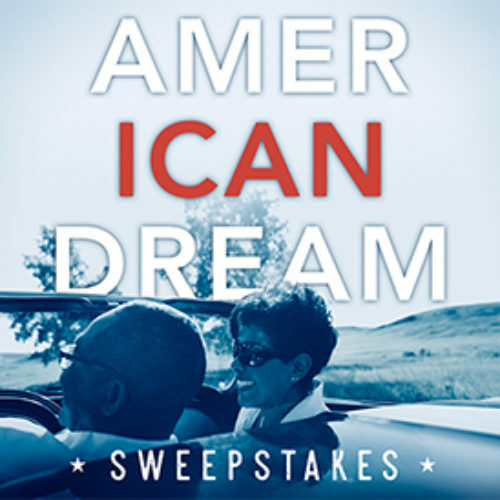 You can enter the American Dream Sweepstakes from Union Plus for your chance to win the grand prize of $30,000 or be one of 12 winners of a $500 Gift Card. Entry ends December 31, 2016. 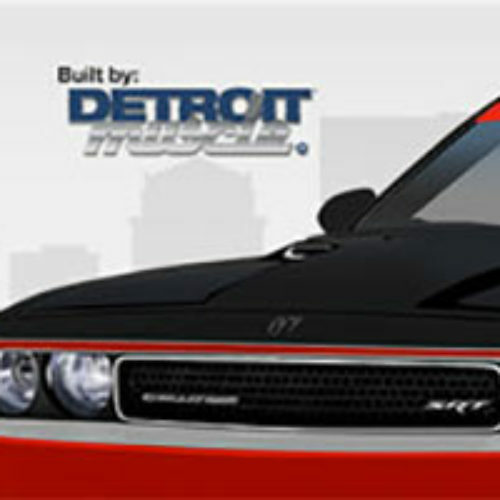 You can enter the Ultimate Challenger Sweepstakes from PowerNation TV for your chance to win the ultimate customized Dodge Challenger with 750+HP built by the Detroit Muscle team. 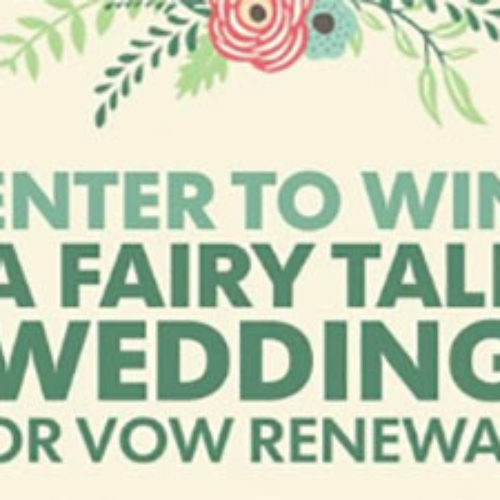 Entry ends November 11, 2016. 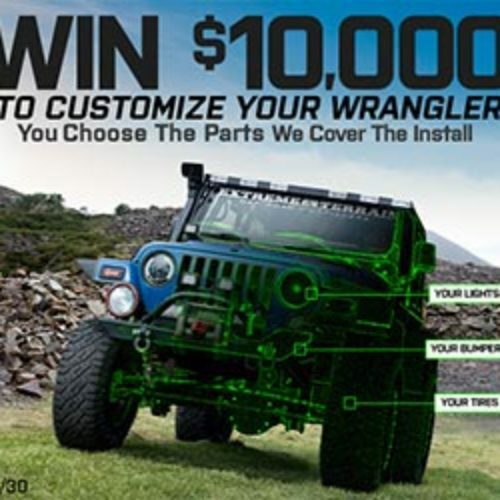 You can enter the Customize Your Wrangler Sweepstakes from Extreme Terrain for your chance to win $10,000 in credit to customize your Jeep Wrangler including parts and labor. Entry ends November 30, 2016. 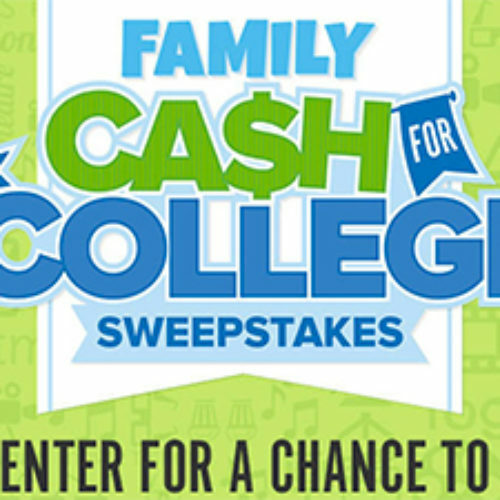 You can enter the Family Cash For College Sweepstakes from Fandango for your chance to win $10,000 to put towards a college fund or be one of the weekly winners of movie tickets and FandangoNOW subscriptions. Entry ends September 09, 2016. 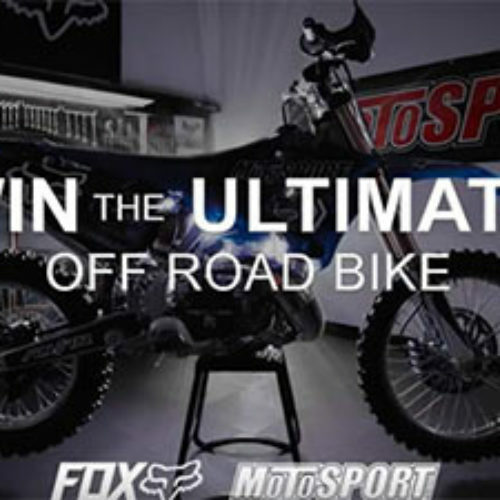 You can enter the Ultimate Off Road Bike Giveaway by Motosport for your chance to win a 2016 Yamaha YZ250X Off-Road bike that is highly customized and valued over $12,000. Entry ends August 31, 2016. 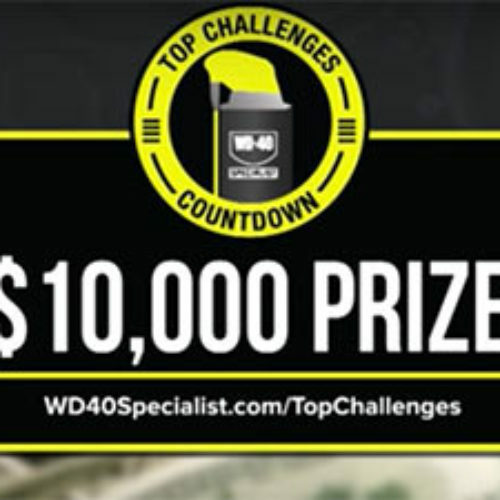 You can enter for a chance to win $10,000 cash in The PowerNation WD-40 Specialist Top Challenges Countdown Contest. To enter you need to take a photo or make a video using any of the WD-40 Specialist products to solve your Top Challenge – it doesn’t need to be fancy. Entry ends August 31, 2016. 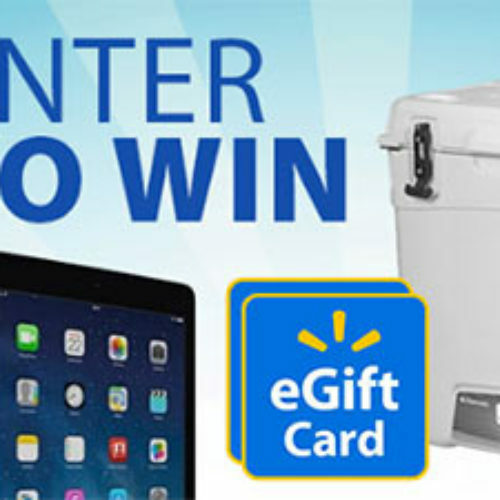 Don’t miss the Get Packing Sweepstakes from Nabisco for your chance to win a $300 Avalanche cooler filled with Nabisco snacks, a $500 tablet and a $500 Walmart eGift card. Plus two weekly winners will win a $250 Walmart eGift Card. Entry ends July 24, 2016. Win A Spa Weekend In L.A.
You can watch WeTV’s Million Dollar Matchmaker to get a code to use to enter for a chance to win a 3-day/2-night trip to a spa resort in L.A. that includes airfare, accommodations, $750 in spa treatments and $500.00 spending money. Total prize value of $4,950! Entry ends September 13, 2016. You can enter the Hot Mess, No Stress Sweepstakes by Colman’s Mustard for your chance to win one year of house cleaning valued at $2,500 or a weekly or daily prize like Colman’s aprons and mustard products, a HelloFresh 3 Classic Box or a custom stress ball. Entry ends September 23, 2016.